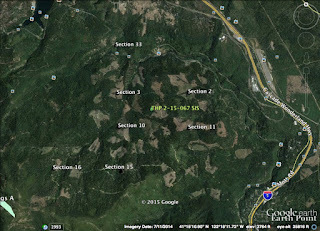 THPBlog: Roseburg Resources Company to clearcut log south of Mt. Shasta. 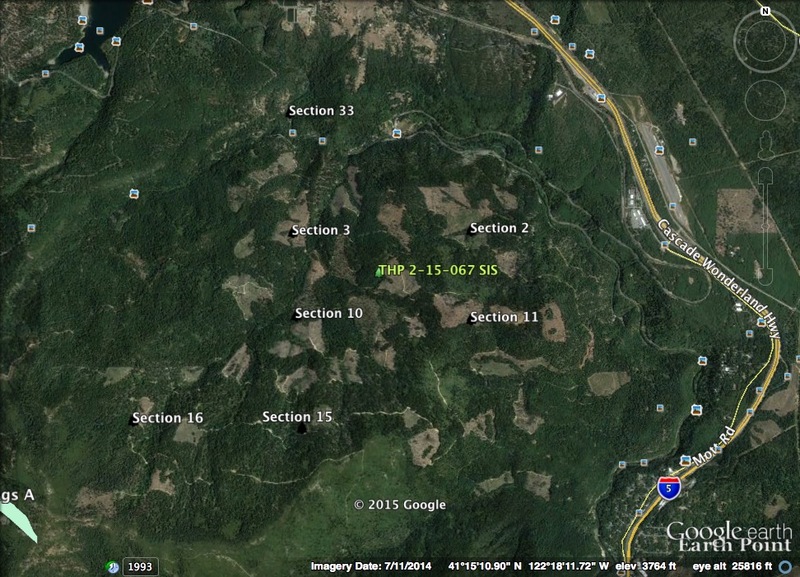 Roseburg Resources Company to clearcut log south of Mt. Shasta. This THP is 3 miles south of Mt Shasta, CA and 3 miles NW of Dunsmuir, CA at an elevation of 3,100 to 5,520 feet. Roseburg Resources Company is planning a clearcut tractor and cable logging operation in white fir, sugar pine, Douglas fir, ponderosa pine and incense cedar forests. Ground based equipment is planned for use in areas designated for cable logging inside units 1003, 1004, 1500, 1501, 1604, 1606, 3300 and 3302. 66 road drainage sites are planned for work including rocking, dip construction, ditch cleaning and culvert repair/restoration. An osprey nest is located within 3,000 feet of unit 3301 in section 34, a peregrine falcon site is located near sections 15 and 16, and a foothill yellow legged frog was seen 2,200 feet upstream from unit 3302. Rattlesnake fern was found in section 11, and Klamath fawn lily was found in section 16 south of unit 1603. More information is available on the THP Tracking Center website.